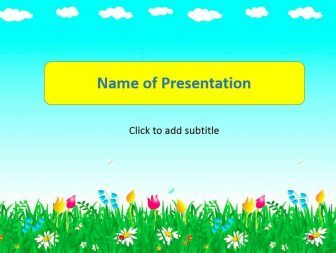 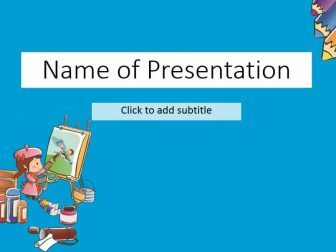 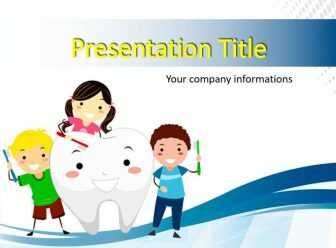 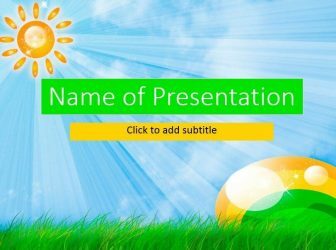 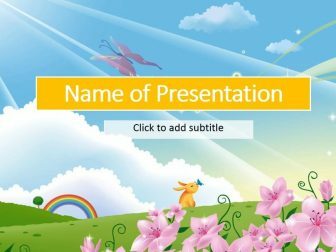 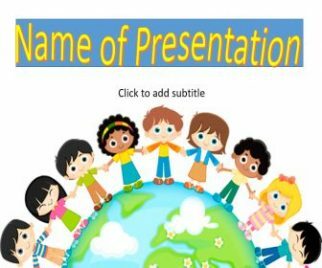 Download free and without registration a beautiful and unique animated templates for children's presentations. 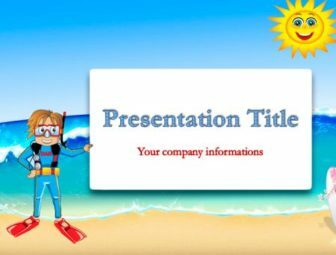 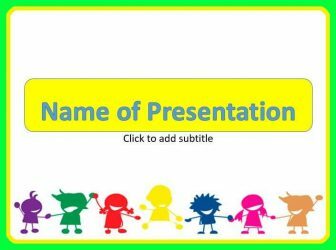 With this theme you can create an awesome presentation. 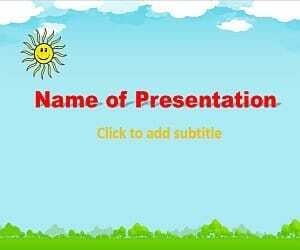 You can download PowerPoint free templates with just a single click.